Saturday night plans:... - Me, Myself and Books. Saturday night plans: going to get in the tub, then finish up a few english assignments, then reading and watching Iive pd for the rest of the night! 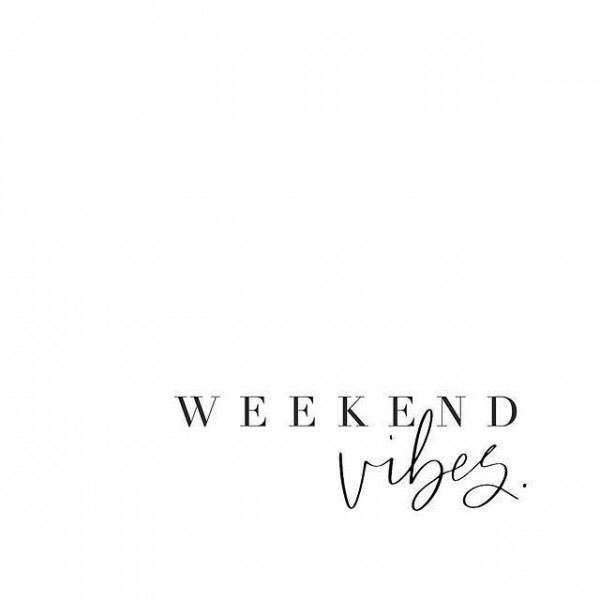 happy weekend vibes to everyone!